Forklifts are widely used in industries that need to transport heavy materials. In fact, owing to the growing number of industries today, the need for forklifts or truck lifts has increased a lot. There are few things that you need to take care of when it comes to purchasing a forklift for your business. Avoid overspending at all cost because ultimately your motive is to make a profit. So, you should try to utilize the available resources to bring out the maximum benefits. Make sure that the forklift you are investing is perfect for handling all types of jobs that you need. Below, we will discuss the important factors so that you can end up with a smart purchase. 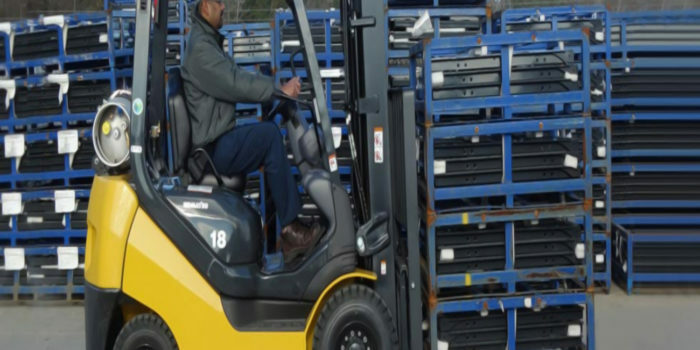 In this article, we will discuss the main choices that you need to make as well as the questions that you should think about before starting your hunt for the best forklift as per your requirements. First of all, jot down the requirements for which you are planning to purchase a forklift. Comparing is considered as one of the major parts when it comes to buying such an expensive item. 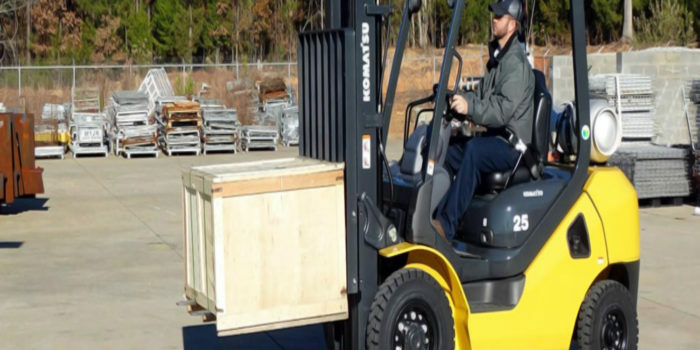 It is quite essential to consider the weight that you would need to transport using the forklift. Also, you may consider purchasing one with a bit more capacity than what you require at present so that in future if the load increases then you will not have to sit and wonder how to manage. It is true that the higher the lifting capacity, the more will be the purchase price. However, what is the use of buying such a thing, which may not prove to be useful shortly? It is possible that the load you need to lift increases after some time due to some reasons, what will you do then? Moreover, wasting the money you will spend now does not make any sense as well. You can go for purchasing wholesale forklifts from reliable dealers and save a good amount. It is better than buying at retail prices, which are quite high and more helpful when you need to buy more than one. Also, the height of the cargo being lifted needs to be considered as the capacity of forklifts reduces with increasing height. Standard ones are designed for carrying 1200 mm x 1200 mm pallets (Australian size). Also remember, the load capacity will affect the fuel type required for the forklift. You can visit here http://www.forkliftsforsalelasvegas.com to get the right forklift as per your business needs. Do you need for outdoors or indoors or both? The work site surface areas will determine the type of forklift you need as well as the configuration you should go for. For instance, for flat dry surfaces and indoor use, the high reach forklifts are widely preferable. Counter balance forklifts are flexible and perfect to be used on flat surfaces. They are ideal for both outdoor and indoor areas. If there are unstable and rough surfaces on the worksite, then you may need to go for the 4×4 type forklift which fits all terrain type. We have discussed just a few points above, and hopefully, that will help you in selecting the right one as per your requirements. 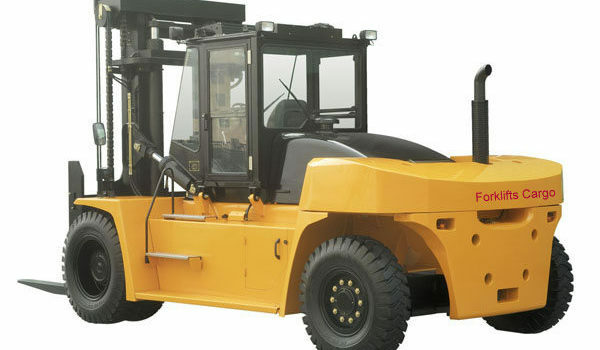 You can visit this site http://www.forkliftsforsalelasvegas.com to purchase high-quality forklifts. Being a reliable dealer, you can expect to get hundred percent genuine products from them with the warranty period.